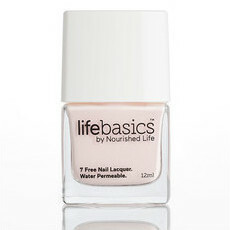 Formulated to provide lasting colour and a chip-resistant finish, this Life Basics Breathable Nail Polish in En Pointe is inspired by the soft, neutral pinks of pointe shoes. 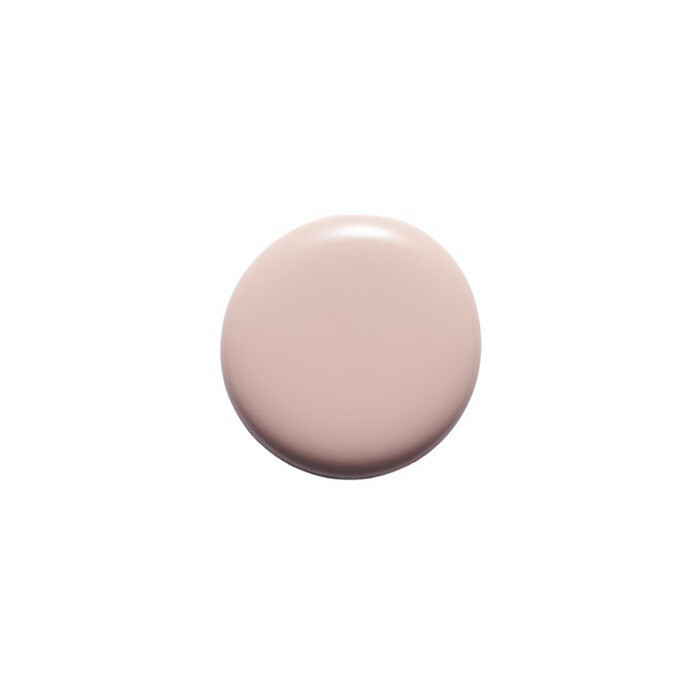 Elegant and subtle, this understated shade helps to give the appearance of elongated fingers. 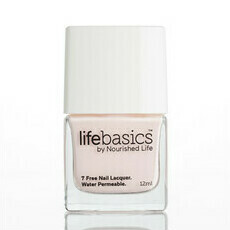 Sheer and water permeable, this polish is part of the Life Basics Breathable 7-free nail polish range. The nail polish formula itself is fantastic but I wasn’t a fan of the colour. It was darker and more orange than I expected and didn’t suit my skin tone. Didn't like the consistency of this at all. Didn't apply nicely. Prefer other formulas and packaging. 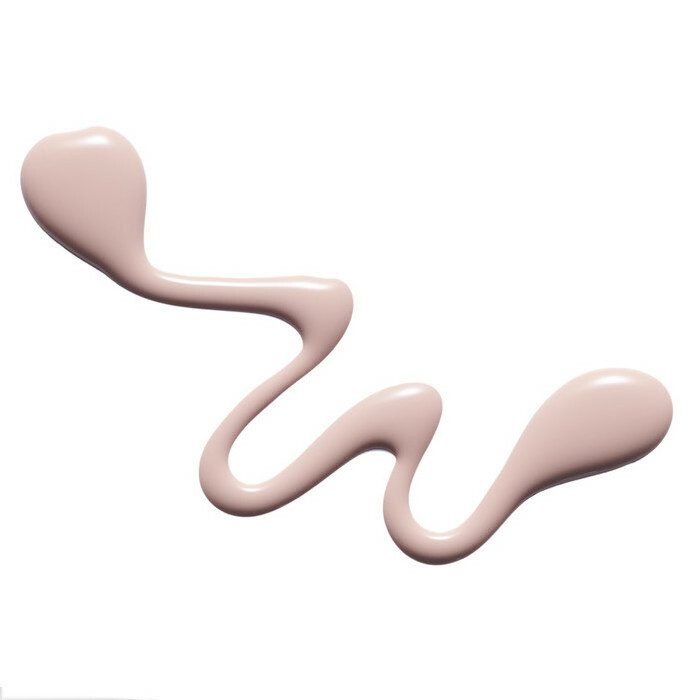 A shame because this range looks like it has some nice colours but the product is disappointing.